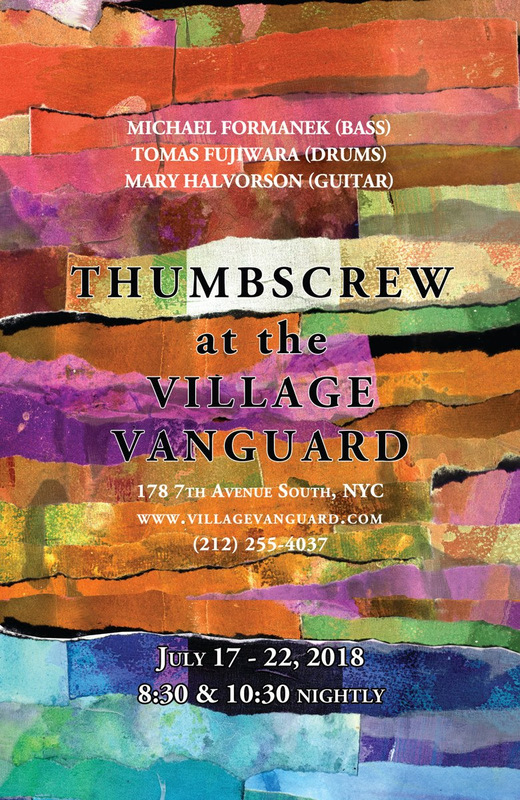 Speaking of 'jazz' (well, we will be in a moment), we'd like to take a moment and make sure that everyone on this list, especially folks in the New York City area, are aware of / are reminded about THUMBSCREW's residency at the legendary and legendarily great sounding Village Vanguard next week : July 17-22! After years as an essential member of groups led by Ambrose Akinmusire, Thundercat, and Flying Lotus, – he’s also been tapped to round out the sound for Esperanza Spalding, Terence Blanchard, Bilal, Vijay Iyer, and many others – Brown is finally ready to extend his reach beyond the drumset to lead his own band, NYEUSI. 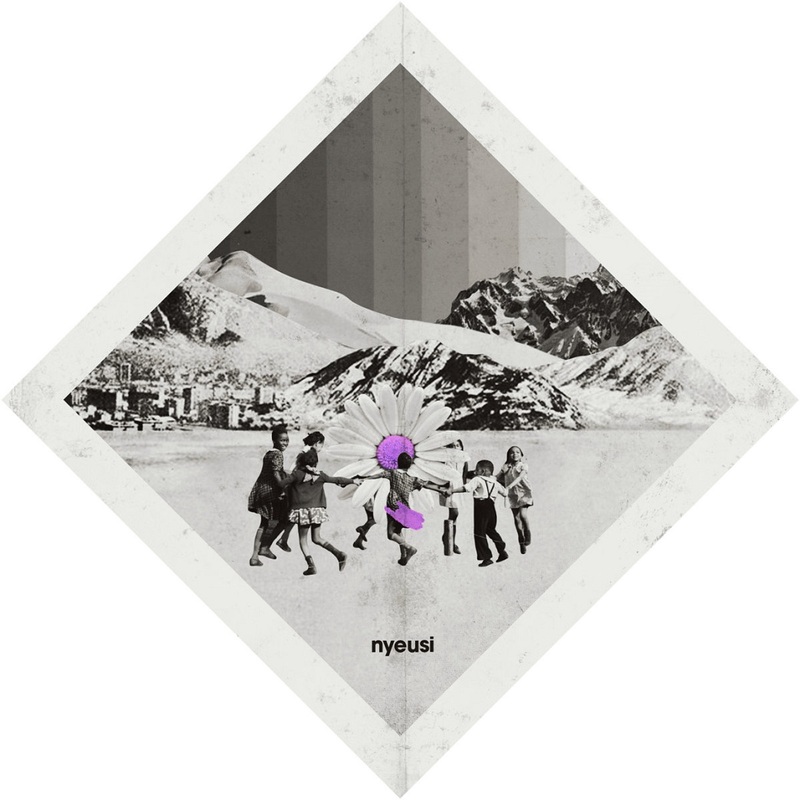 Rounding out NYEUSI are Jason Lindner and Fabian Almazan on keyboards, Burniss Earl Travis on bass, and Mark Shim on electronic wind controller. 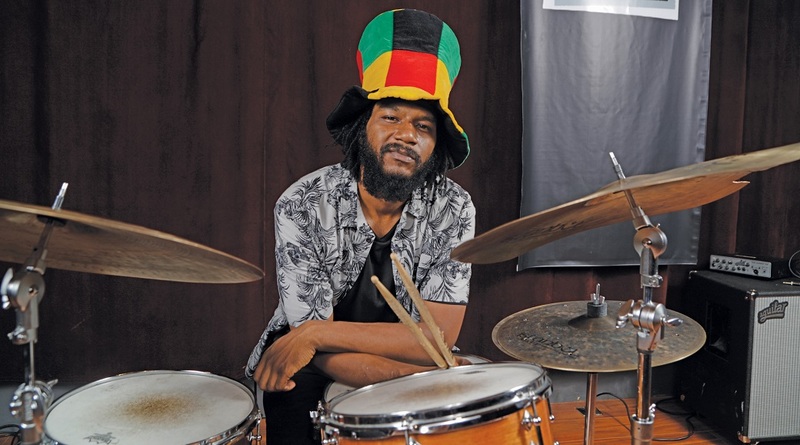 Brown on drums is the engine propelling an intoxicating synthesis of varying influences that offers deep groove and charged improvisations. “I cannot think of a more highly anticipated debut by an artist right now that is also a lynchpin in today’s creative music scene,” says WBGO’s Simon Rentner. 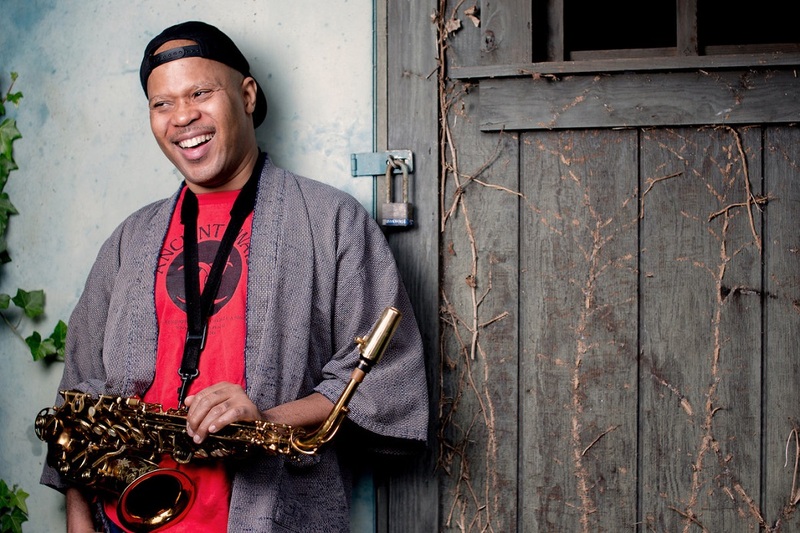 Alto saxophonist Steve Coleman’s Live at the Village Vanguard, Vol. I (The Embedded Sets) is his first live release in over 15 years. 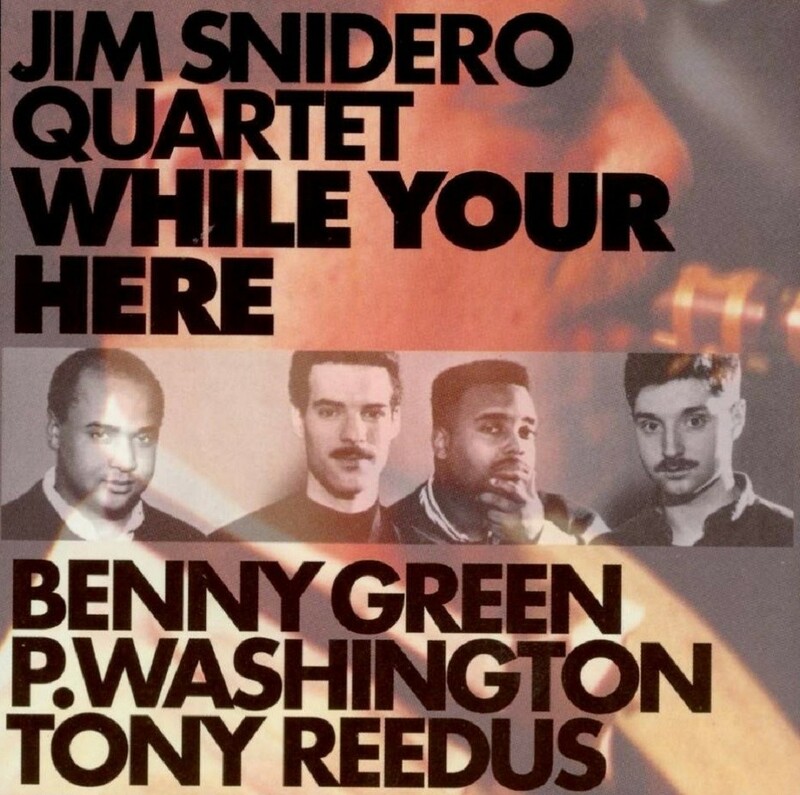 It captures his band Five Elements in two joyous sets at the historic New York venue where some of the most famous jazz recording from the likes of John Coltrane, Sonny Rollins, and Bill Evans have been made. Coleman’s personal history is tied deeply with the club: One of the main reasons he moved to New York City from Chicago was for the opportunity to play in the Thad Jones/Mel Lewis Orchestra, of which he was a member from 1978 to 1980. After playing there with singer Abbey Lincoln in 1984, there followed by a hiatus of over 30 years before he was invited to perform at the club as a leader in 2015. 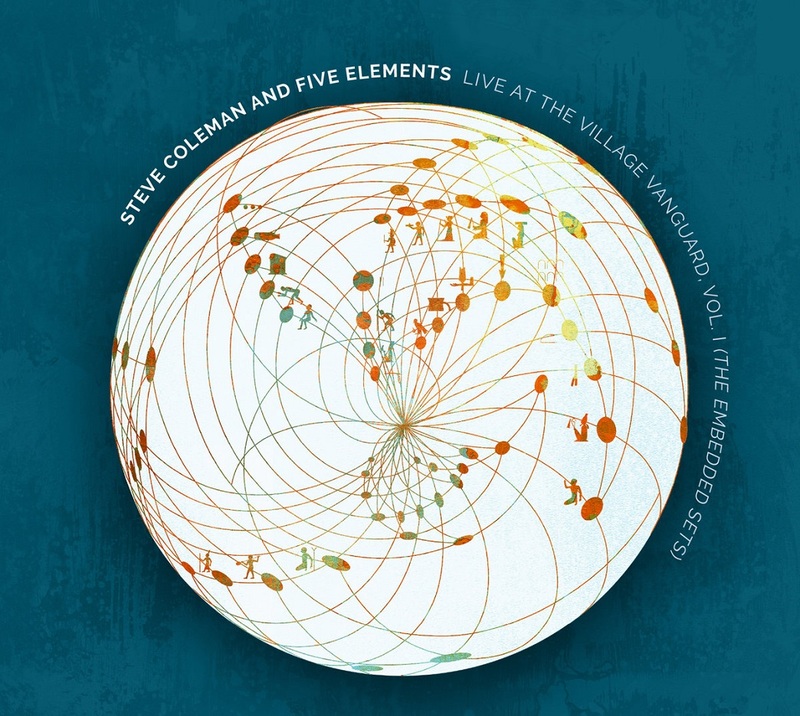 Since then, he has led his band Five Elements at the Vanguard every year, including these two sets recorded in May, 2017. Unlike his two most recent releases, Morphogenesis (NPR Critics Poll #2 album of 2017) and Synovial Joints (New York Times #1 jazz album of 2015), both of which are highly composed and arranged, Coleman’s recent goal has been to compose as spontaneously as possible, often completely extemporaneously. 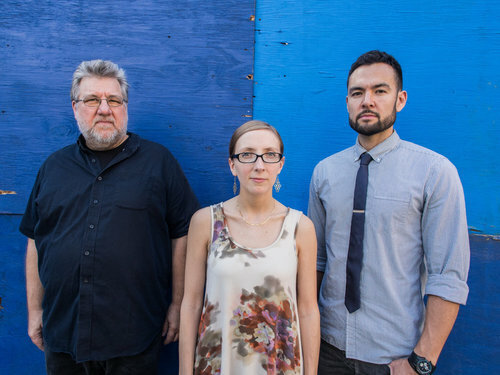 Interspersing the set with tracks that feature these new compositional tactics with long-time Coleman favorites, the musicians tackle Coleman’s typically intricate music with an effortless grace. 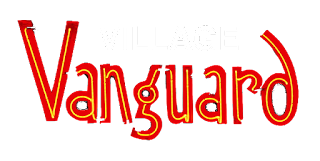 The band’s mastery over the cross-hatching rhythms, tricky counterpoint and percolating funk, inspired by the magical vibe of the Village Vanguard, is captured here at its absolute peak.